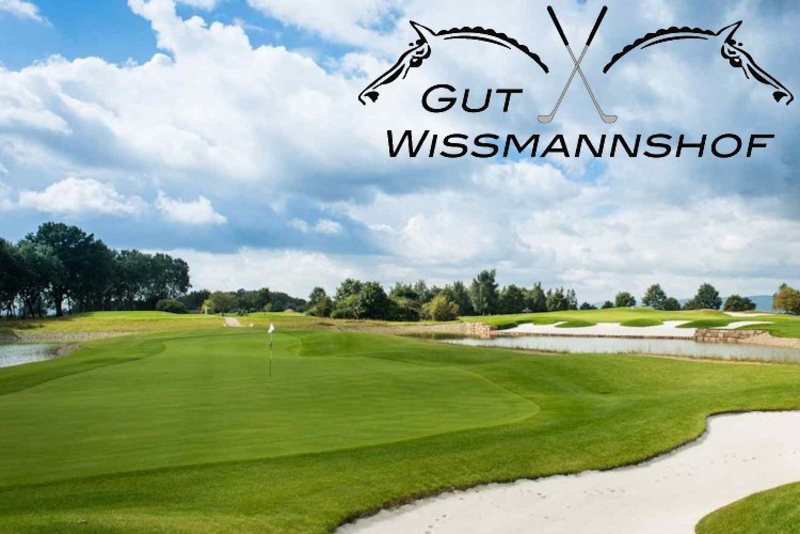 This facility is not only one of the oldest in Hesse, but also one of the most interesting 9-hole facilities in Germany. 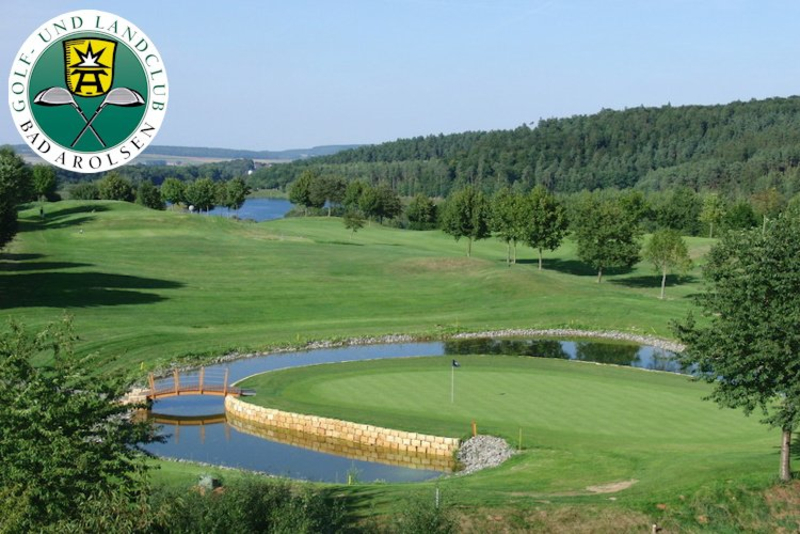 This is mainly due to the largely historical, under landscape conservation standing tree stock, which makes the game of golf a true natural history excursion and the occasional through rows of trees possible views to the historic town of Bad Wildungen and the higher castle Friedrichsstein. The large tree population provides shade on hot summer days, very popular with seniors groups. 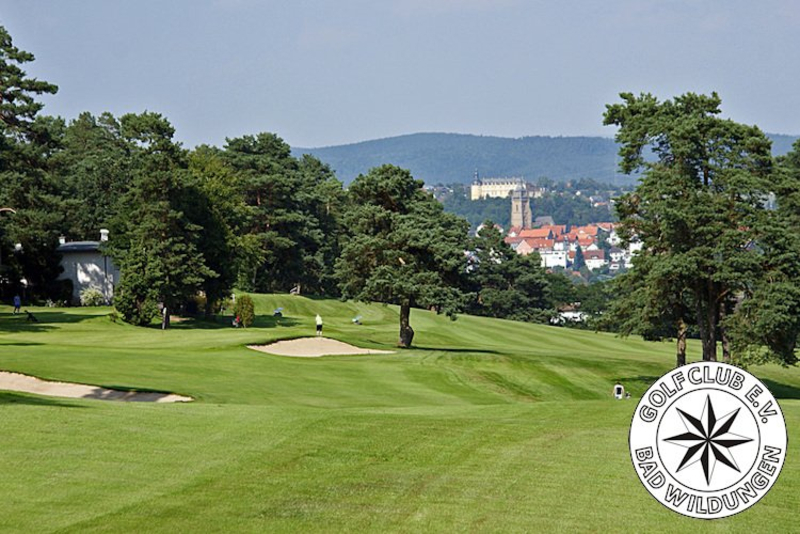 Above the Twistesee, nestled in the rolling hills of the Waldecker Land and surrounded by the beautiful forest landscape Bad Arolsen, lies the 9-hole course with a spacious and unique for the region training area. The short 9-hole course with par 63 is often completely underestimated. Guests are thrilled with the condition and versatility of the lifts. The demand for precise play and good course management make the course so interesting and attractive. How to play Bad Wildungen relatively force-saving. The playfully challenging course is located at 510m altitude in the midst of the Habichtswald with over 100 types of woody trees. From several lanes you can see the landmark of Kassel, the more than 70m high Hercules. A straight tee shot is very helpful on many tracks. 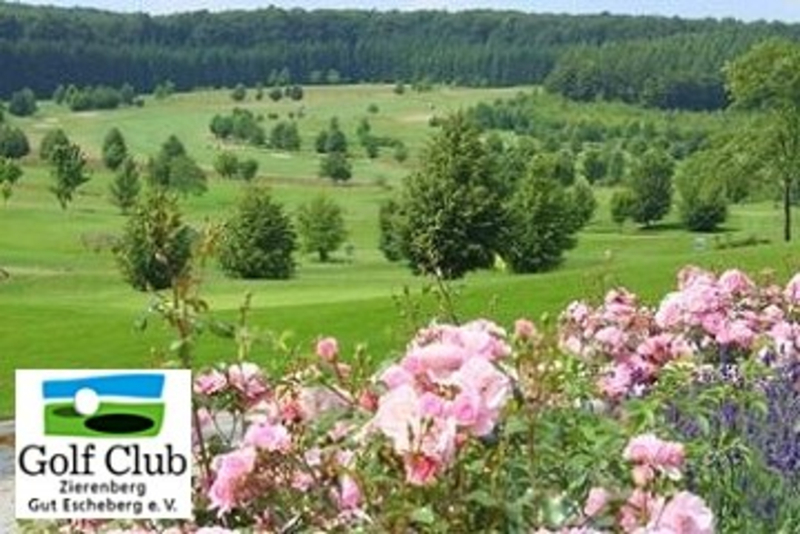 The golf course Zierenberg - Gut Escheberg has a romantic, almost magical atmosphere. 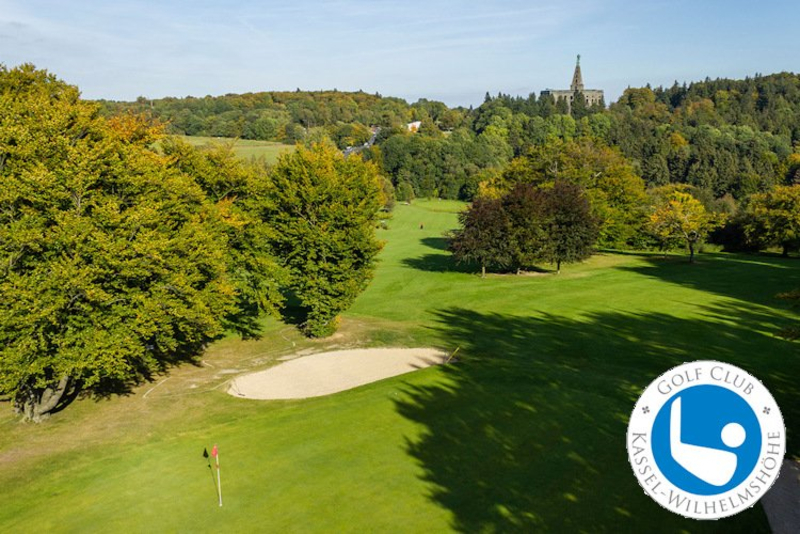 Quiet, yet centrally located just outside Kassel, away from busy roads, you will find a golf course with a sporting challenge. The location of the place in the nature park Münden / Kaufunger forest is characterized by absolute tranquility, wonderful distant view and varied environment. For golfers of all classes a fair challenge is offered. The natural, open character of the 110 ha site determines the environment of the tracks.